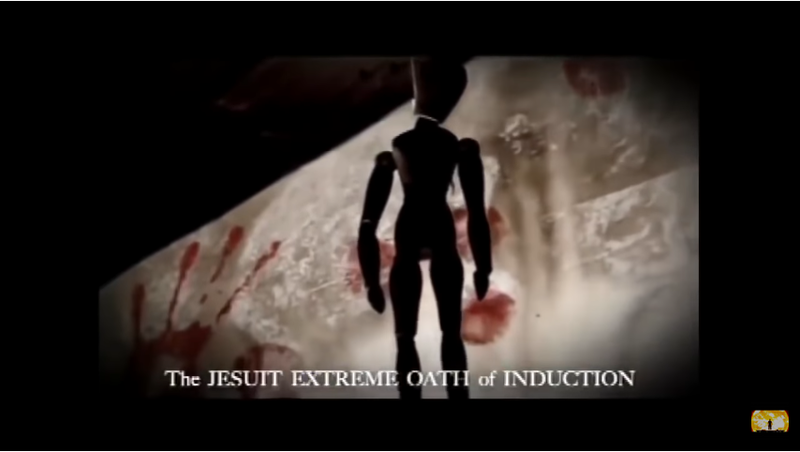 The Jesuits of the New World Order & Self Destruction - Satan's Architects.. an amazing documentary ALL NEED TO LEARN.. Touching on the unknown history of the setting up of the American Colonies, and the influences of the Roman Catholic Church and the Jesuit order in the Establishment of the Sovereign Constitutional Republican Nation States of America. Much of this information will be new to many people who received a classic Government provided education. The truth has been modified by the Society of Jesus and the people indoctrinated via their state controlled and mandated education system.Subscribe, Share & Enjoy! 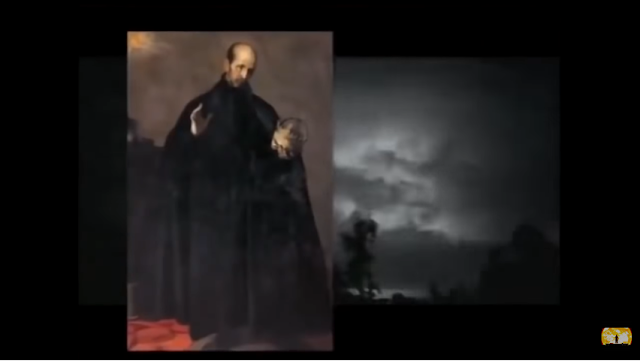 The JESUITS also control Google-YouTube! They control the entire internet. That's because Satan is on their side. NOT they are in control, but Satan THROUGH them! They are his main PUPPETS!